Newegg keeps on rolling out the bargains with another great deal on an AMD graphics cards. 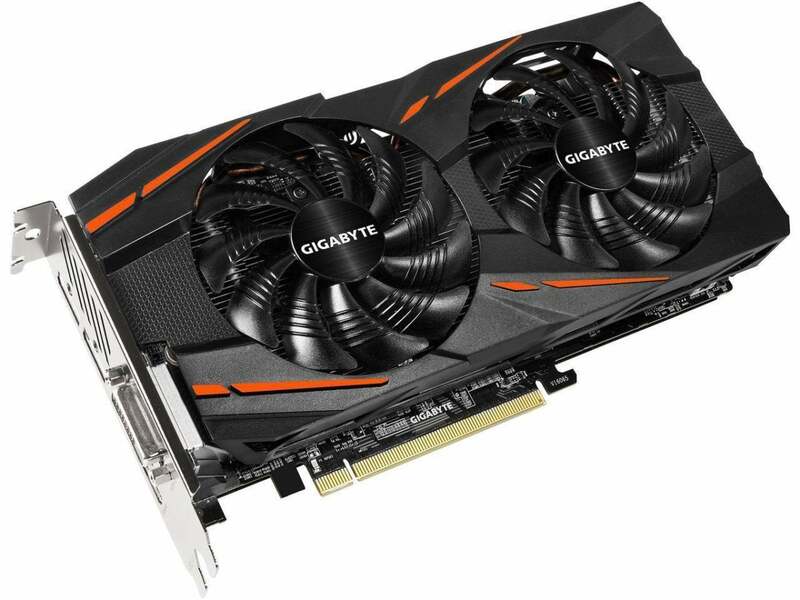 Right now, a Gigabyte Radeon RX 580 costs just $180Remove non-product link after a $20 mail-in rebate, which means you’re paying $200 up front. The price without the rebate is still a better deal than the best deal you’ll find on Amazon right now, which is an Asus RX 580 for about $217. The Radeon RX 580 excels at 1080p gaming, blowing past the golden 60 frames per second barrier even with the graphics settings cranked. You can put its firepower to the test at no additional cost too because Gigabyte’s Radeon RX 580 is part of AMD’s Raise the Game giveaway bundle, which gives you three free games when you buy a Radeon RX 570, 580, or Vega graphics card. The bundle includes Assassin’s Creed: Odyssey, which just launched, as well as Strange Brigade and Star Control: Origins. Various iterations of the Radeon RX 570 and RX 580 have been on sale a lot lately. That could be a response to the launch of Nvidia’s GeForce RTX 20-series graphics cards, but several leaks and rumors recently popped up claiming that AMD plans to roll out a Radeon RX 670 card in the coming weeks, with a more powerful RX 680 to debut in November. The rumored cards are said to be refresh using an improved version of AMD’s current Polaris architecture. That’s ultimately good news for deal hunters. While there may be a performance bump with new cards, it shouldn’t be that dramatic compared to what’s on the market now. In other words, buy up those dirt-cheap Radeon RX 570 and RX 580 deals while you can, in case they disappear soon.